The son of Solomon Islands music legend Sharzy, from a young age Jaro Local got to learn from one of the very best. He officially kick-started his own career as a teenager with Island Urban boy band Dezine with his cousins Sean Rii and Santana. Dezine exploded onto the music scene with their smash hit ‘Gyal’ in 2013 and continued to break new ground with their hits ‘Must Be Love’ and ‘Lady Jazz’ cementing their status as one of the hottest island bands in the Pacific. Since going solo in 2016, Jaro Local has soared to new musical heights – he won Rookie of the Year, Song of the Year and South Pacific Artist of the Year at the PNG FM Music Awards in 2017, his music achieved millions of plays on YouTube, he performed in sold out tours in PNG, Vanuatu, Fiji, New Caledonia, Australia + New Zealand. And most recently his song “Dakini Tangarareh” became a smash hit across the Pacific + New Zealand and recently was selected to be play-listed on the no.1 most popular Hawaiian Reggae playlist on Spotify. His debut album will feature some of his biggest hits including “Dakini Tangarareh”, “Half Malaita” “Ngoiza” and will also feature one brand new unreleased track. 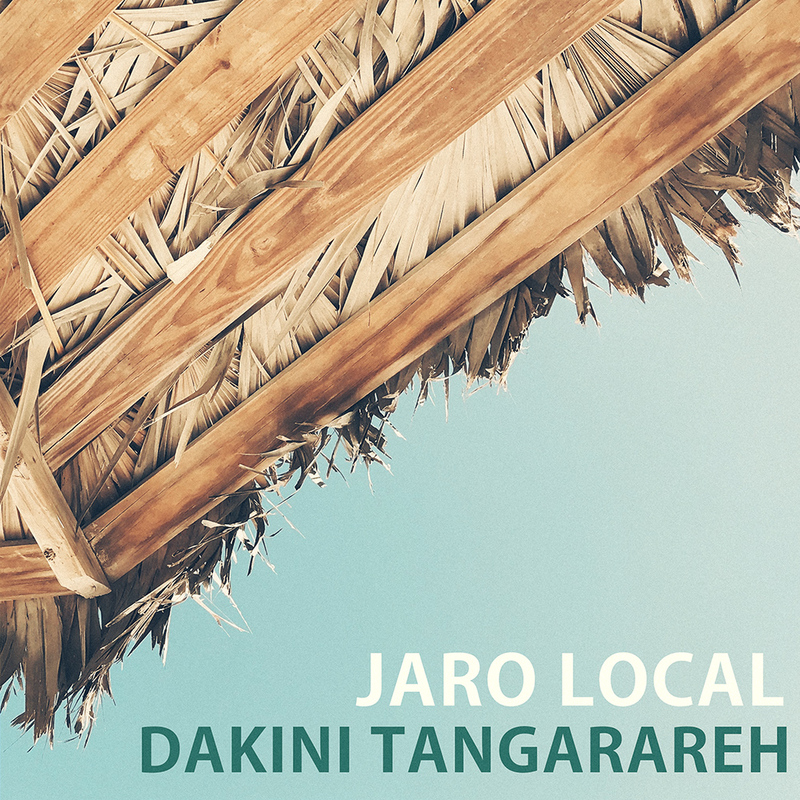 Jaro Local is excited about the release of his debut album saying “I’m proud to be able to share my music with all my fans and do my part to keep taking Island Music to the world and to represent for the Solomon Islands”. The album will be released worldwide on Friday 24th August 2018 and will be available on all major music platforms.